Massive Attack kicked off their global Mezzanine XXI tour in Glasgow last night - as previously announced the tour features several guest vocalists including the brilliant Elizabeth Frasier. Last night Frasier belted out Mezzanine classics "Teardrop," and "Black Milk," plus a cover of Pete Seeger's "Where Have All The Flowers Gone." 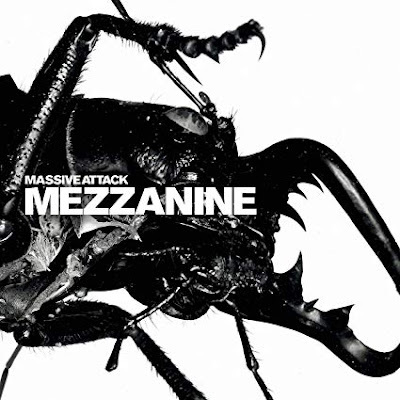 Regarding covers, Massive Attack paid tribute to artists they sampled on Mezzanine -- not just Pete Seeger, but also The Cure, The Velvet Underground, and Ultravox -- by performing the actual songs they sampled. For instance The Cure's "10:15 Saturday Night" is sampled in "Man Next Door"; Massive Attack performed a cover of "10:15 Saturday Night" as part of their show.